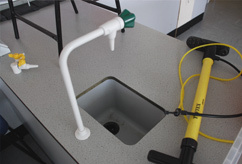 The Complete School Laboratory Solution. 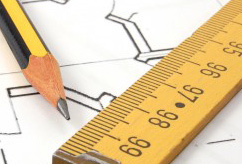 Every Laboratory Design is unique, so you need a service that makes refurbishing or creating your laboratory easy. 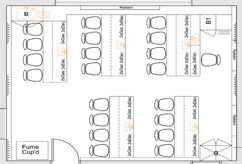 Our Cupboards incorporate easily removable back panels for uninhibited access to services behind. 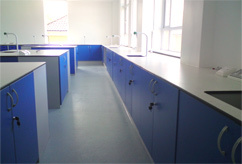 Specialists in Furniture and Interior for Schools and Colleges Academy High Quality Laboratory Products.